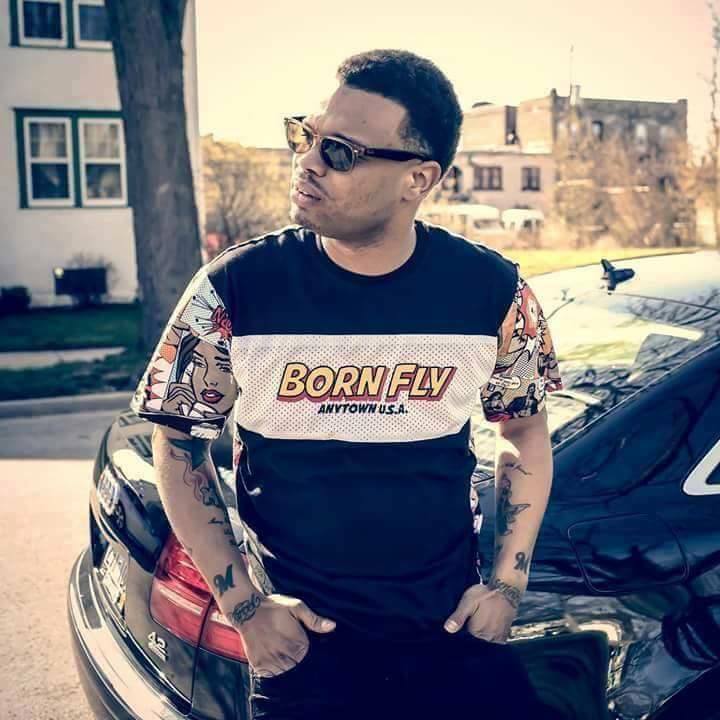 J-R-Rah (Money Made Musick) is a Hip-Hop artist with origins right here in Milwaukee. He got his start rhyming at the young age of 12. He garners inspiration from the likes of: 2 Pac, N.W.A, Jay Z, and more. Over the course of the years, he has spent time trying to perfect his craft and edge his way into the mainstream part of the music industry. He has dropped a couple of mixtapes as well as created a significant buzz for himself due to his swagged out style. 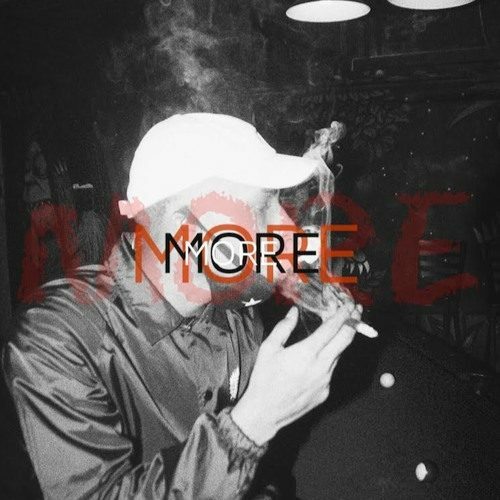 He recently took a few minutes out of his ambitious schedule to chop it up with Life + Music =. Take a peek after the break. Life + Music =: How long have you been doing music and what inspired you to start rapping? J-R-Rah: I’ve been doing music since I was 12 years old and being that a lot of people in my family were talented it kind of rubbed off on me. L+M=: Who are some people that influenced you? J-R-Rah: Some people that influenced me were like Cash Money Records when they came out back in ’98. I was watching The Box back then. L+M=: Who would you like to work with in the future, locally or major wise? J-R-Rah: Locally, I would like to work with: Baby Drew, Goldy Bryant, $kills, etc. Majorly I would like to work with: Lil Wayne, Future, Drake, Rick Ross, and Jeezy. I’m pretty much open to work with anybody as long as we’re making good music. L+M=: Would you rather stay independent or sign to a major label and why? J-R-Rah: I would like to stay independent because if I can put the right promotional and marketing plan behind myself the only thing I would need a major label for is distribution. Nowadays independent is the new major. L+M=: Include a plug for yourself if you have any new work or shows on the way. J-R-Rah: Reporting Live From Atkistan is available online with features from: Ray Rizzy, Kevin Gates, & Yung Fayne. L+M=: Your life plus music equals what? J-R-Rah: My life plus music equals another day which is another opportunity to work towards being successful. 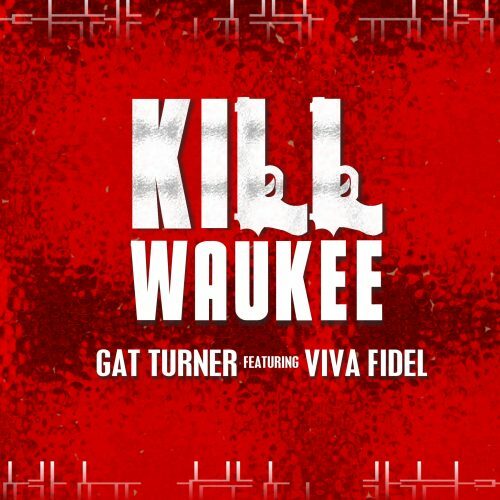 Music Quickies: Loki Love - "More"
Gat Turner & Viva Fidel - "In Killwaukee"